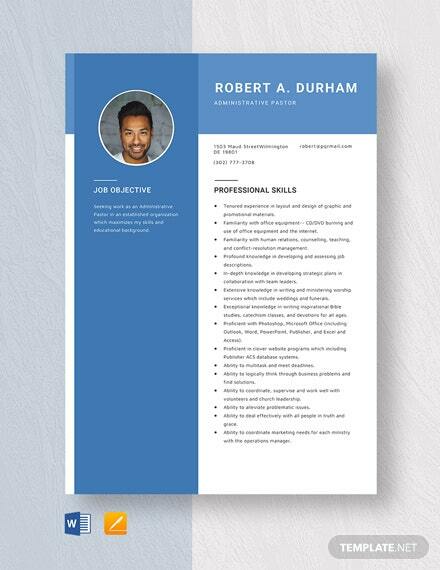 A resume’s purpose is to highlight your skills and work experience. 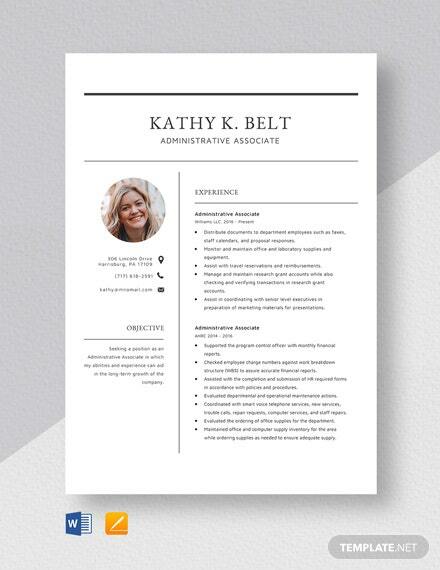 This is the first impression you can give to potential employers, so a dash of creativity definitely won’t hurt. 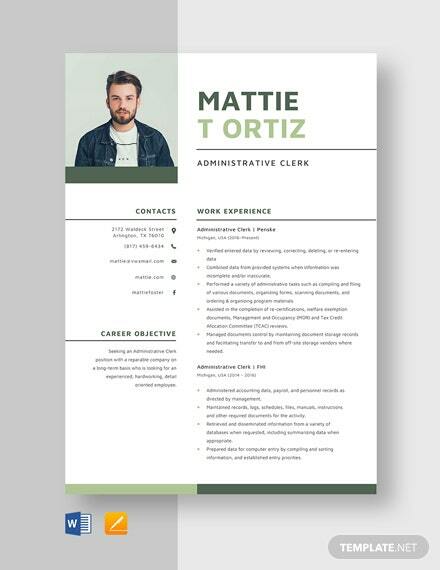 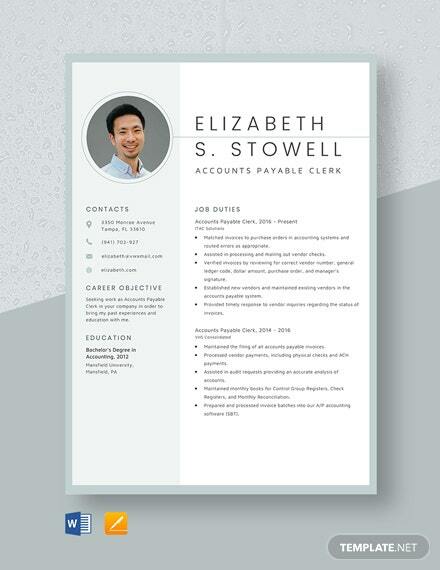 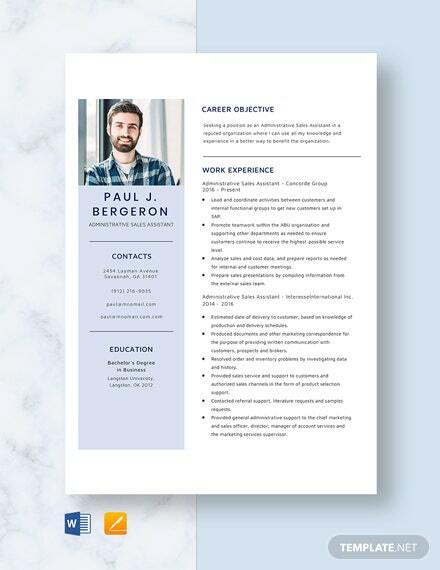 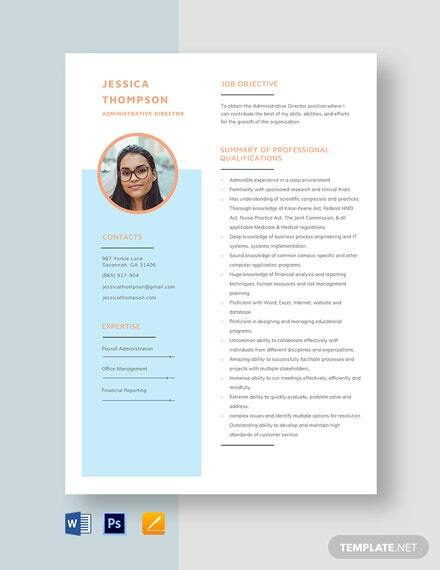 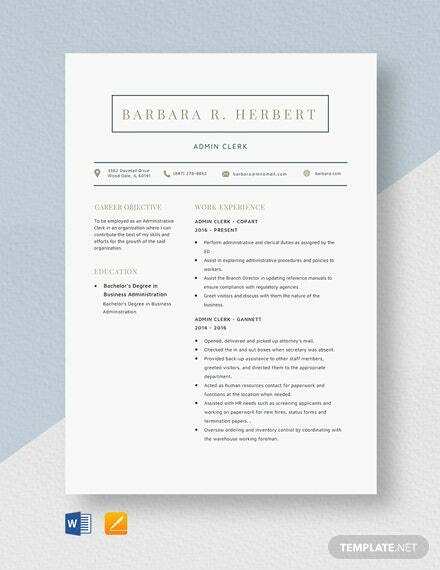 Getting this Administrative +More Clerk Resume Template is the perfect solution for job seekers like you! 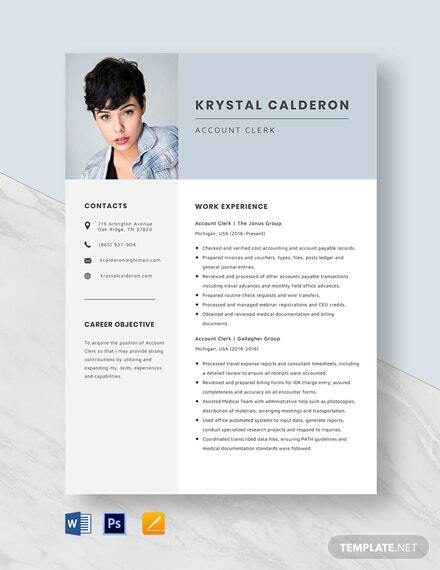 Its beautiful layout is easy on the eyes, and its suggestive pre-made content makes it more enticing and pertinent. 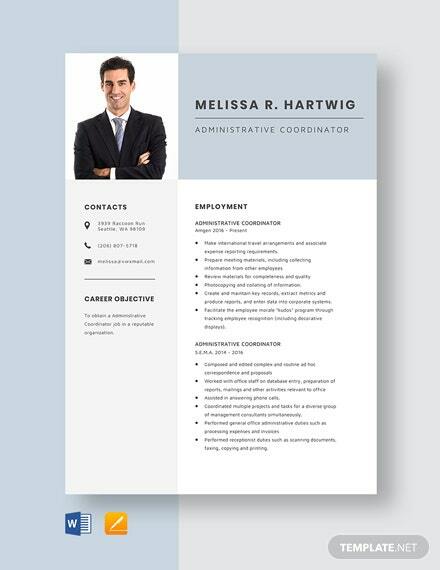 What makes this a good pick is its customizable features! 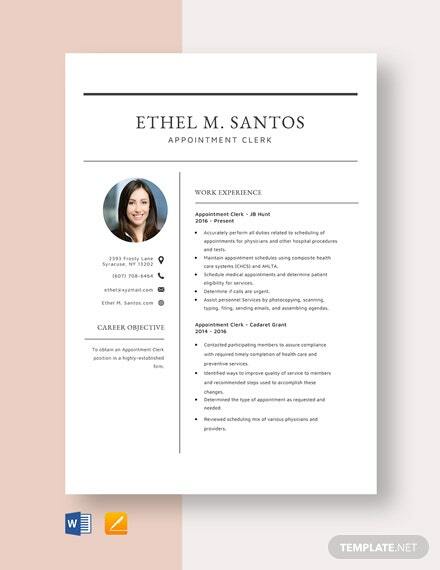 Edit it away anywhere you go as it can be accessed from any device and can be viewed in all of its file formats presented. 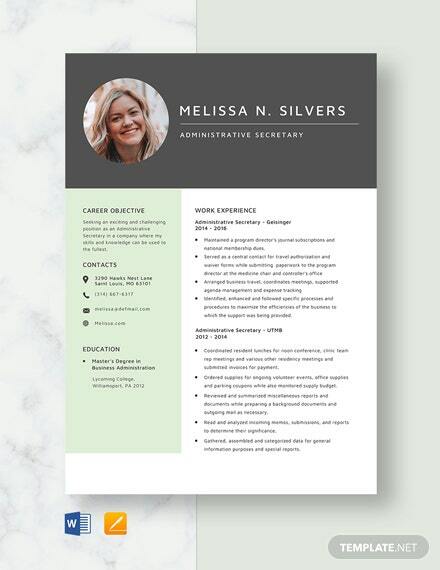 Hurry and buy now!